There is no exact birth date of Stanton. However, the source claimed that she was born in 1815. When her mother gave birth to her, his father hoped that he would get a baby boy. Due to his father’s work as a lawyer, congressman and assemblyman, Stanton had many opportunities to be involved with law. Troy Female Seminary was a kind of education institution. 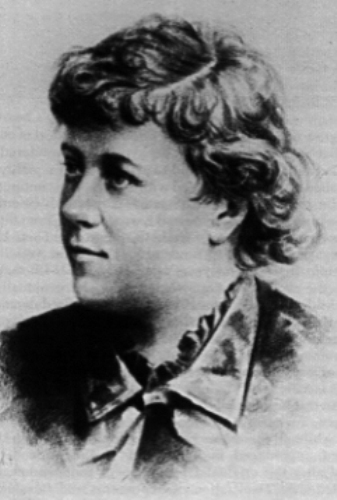 The young Stanton was very good when pursuing her education. She was great in Math, Latin and Greek. 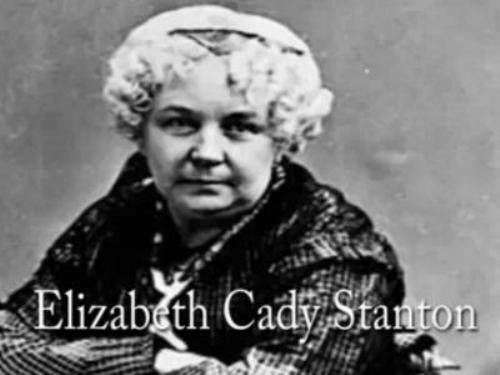 Elizabeth married to a notorious abolitionist named Henry Brewster Stanton. His father definitely objected Henry to become the husband of Elizabeth due to his condition. He had no mean to support to the family. However, her father then agreed after Henry decided to have legal training from his father in law. Elizabeth and Henry were not really involved in wealth due to their purpose for reformation. They forced to reform equality. That’s why both never had money just like her sister and parents. When she held a wedding ceremony, Elizabeth omitted the word obey. Instead of picking the exotic places, the couple decided to spend their honeymoon on the anti slavery convention in 1840. It was located in London. At that time, Elizabeth was very upset since women were not included as delegates in the convention. His struggle for women right began when she spoke in front of the convention in July 1848 along with Lucretia Mott and others. 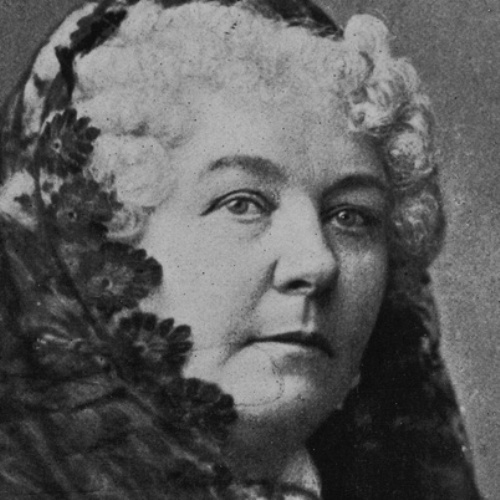 She also made a draft the Seneca Falls Declaration of Sentiments to give the women the right to vote. Stanton also had a great friend named Susan B Anthony. Both were very concerned with the discriminated women in a marriage. They urged the government to give woman the right to own guardianship for children and property. There are many kinds of issues that Stanton delivered. Some of them included the women right on the liberal divorce law and equal wages. The Women’s Bible was written by Stanton. It talks about the sexism. This book created because she believed that Bible was partial to men. 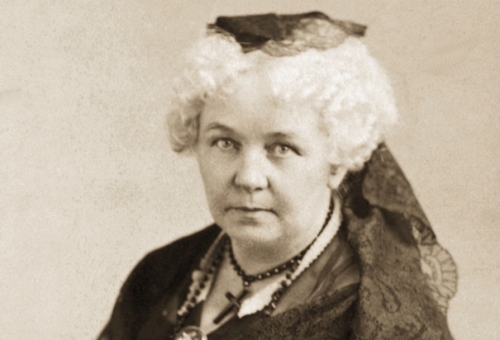 Her relation with Susan B Anthony was very beneficial in this struggle of women’s right. Anthony will deliver the speech while Stanton was the writer. 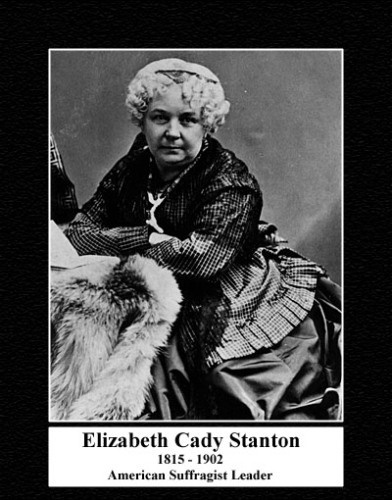 Are you interested with facts about Elizabeth Cady Stanton?